Yeah, I think we saw this story before. Is this not the Image Sleuth section? What do you mean suspicious? In any case, if it works why would anyone here want to advertise it? Sleuthing is surely about spotting images in use that haven't been paid for, not about highlighting tools to let people do that. Guys, I'm warning you about a website that facilitates stealing images from stock sites, and your concern is the semantics of the word sleuth? The "diversion page" is the CloudFlare DDoS protection, it's something automatic when a page gets too many hits. It's a service that can be implemented on any site. Check this thread from a year ago. The site I am warning about is a clone of that. that website does something strange, diverting to a "checking your browser" page. I didn't wait to see what comes next. My point about sleuthing wasn't semantics. If the site allows people to use it to remove watermarks then it is a tool and by itself is not doing anything wrong (after all, photoshop allows you to remove watermarks, even if it would be hard work), if it is redistributing images then that is a different matter and should be brought to the attention of the sites concerned, but that may be a bit difficult if there aren't any watermarks. Ok, I'll just post this in the main forum, apparenlty I'm getting nowhere in this section. And now you have posted two posts, two links to this scum, helping them with advertising. change the url to something not a clickable link. The 'checking your browser' bit is just a CDN (CloudFlare) trying to control traffic. Totally harmless. The serious bit and one which affects us all is that the website does strip any photo of the watermark and delivers it in much higher quality than you'd get from a preview. Simply head to SS and take a photo you like, drop the link in and you have the photo minus the watermark. The fact the website has DDOS control is likely to hinder anyone from blocking access to their site, given they've found a way to remove the watermarks and deliver HQ images. This forum is the last place I would expect to find the beneficiaries of that website, so I'm not really concerned about advertising it here. Or so I hope. It needs to be as visible as possible among us so that many of us send reports to affected stock sites in order to get this cancer taken down fast. You are definitely right about SEO. Before posting I looked around to give the links a nofollow tag in the forum format, but I couldn't find anything. Any ideas how I could do that? I've reported the domain to CloudFlare and they will raise it with their hosting company. CloudFlare won't usually tolerate this sort of thing, so they should revoke their account and then we will be able to find out who their hosting company is and raise a complaint if they don't act on CloudFlare's advice. usually i just do something like “double u times 3 dot tomato dot to” or something like that. Thanks for the clarification of what the site is, and for your action on it. I didn't understand from the original post. My attempt failed. I was hit with a reply which basically said that as I wasn't the copyright holder I couldn't make a claim. I'm ignorant in these matters, but do I understand it right that Cloudflare are making their money by stopping sites involved with illegality (in this case stealing images from Shutterstock) from being taken down or interfered with? A CDN offers to deliver your website to customers from their nearest web server which reduces load times. For example, P5 is a NYC based agency and will likely have a customer from Australia. There is a significant lag for someone from Oz to request a video preview and have it delivered fast to Oz from NY. So what a CDN does is offer to deliver a copy of your website from their Oz datacenter and essentially deliver the video in the fastest possible way to the customer without them thinking there's an overseas delay. The issue is that these websites are now being hosted by a third party company. Whilst they aren't directly responsible for what they're being asked to host, they do require their clients to sign terms to agree not to use their hosting services for illegal purposes (one would be the aforementioned website). The CDNs attempt to stop and hinder these DDOS attacks as a priority because it directly hinders their own servers. So it's very common for small websites with little to no traffic, but with great risk of attempted shutdowns to use a CDN as a means of protection. All that any stock agency has to do to shut a website like this down is to find a company who performs DDOS attacks and pay them to hammer the site. My guess to attack this site (without a CDN backing it) would be about $10-50 a day. As a comparison, with the CDN active, I couldn't put a price on it - these companies pride themselves on protecting your website from these attacks. Apparently they don't stop anything even when reported, unless the CEO gets up in a bad mood. CDNs are all basically extra places for your data to live, so that it can be served up from the closest location and, in event of failure, maintain operation. Rackspace servers like ~$500/mo or something. Supports Shutterstock, Gettyimages, Adobestock, Fotolia, Vectorstock, iStockphoto, PNGTree & PicFair. All these sites that they have bypassed protection. No one else reading this has a file on Shutterstock? Or do you mean they answered that since we are not Shutterstock, Gettyimages, Adobestock, Fotolia, Vectorstock, iStockphoto, PNGTree & PicFair., there's nothing we can do? We are the copyright holder of our images. Alright how about we send Getty Images a complaint? They are good about protecting their content? Hmm, not as worried as I was to start. Creates a 1000 pixel, square image. Yes someone could fix that, but mostly not very large. I'd like to find one in use and go after that person? Doesn't work that well on Adobe. I didn't try others. I saw what I needed to. 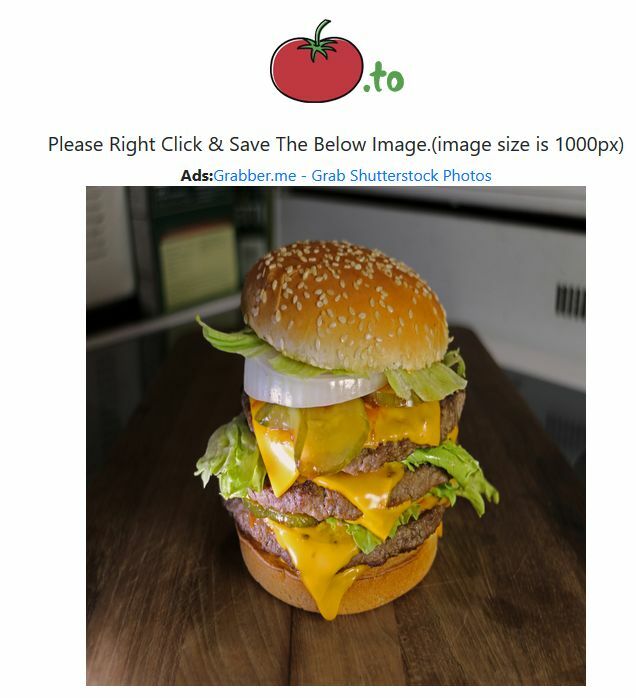 The site is stealing our images and also offering a $500 unlimited download contract for SS. And the add shows the name of another website. 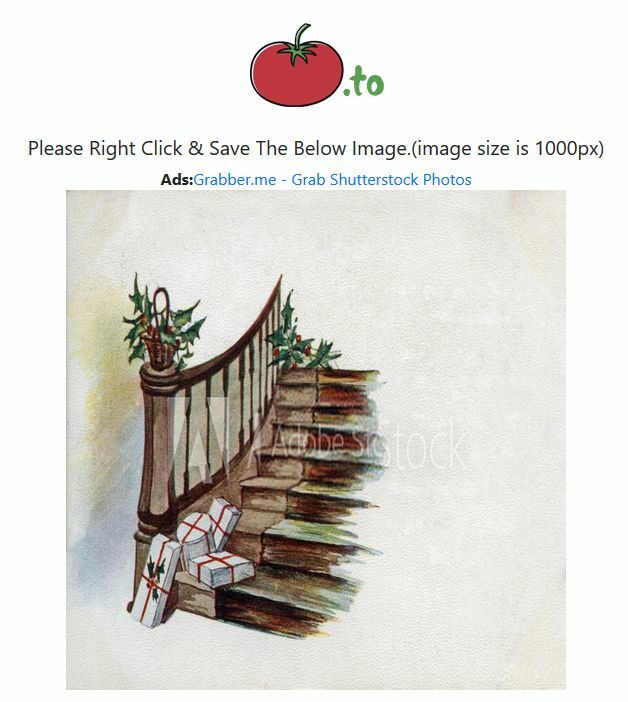 Can an image this size be taken from IS without a watermark? Fotolia Composition image... No watermark...! ?